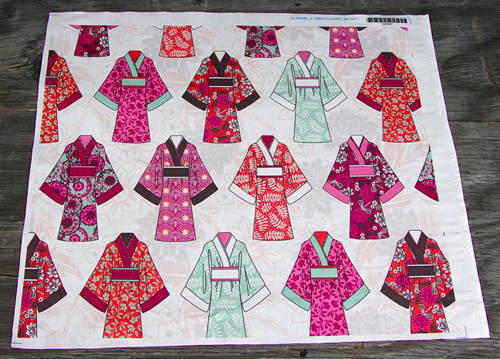 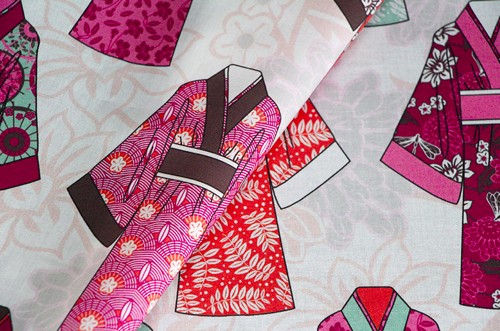 I almost forgot that Kimono came third in the contest at Spoonflower last week. 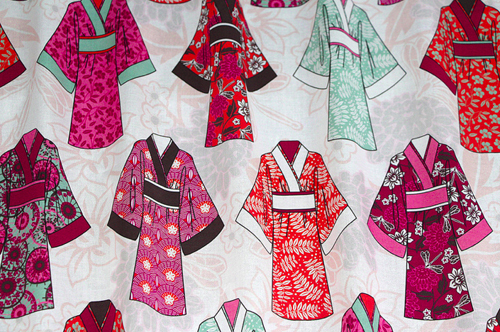 The theme was fashion and I used the designs from my Japanese Cameo Warm collection in the kimonos. 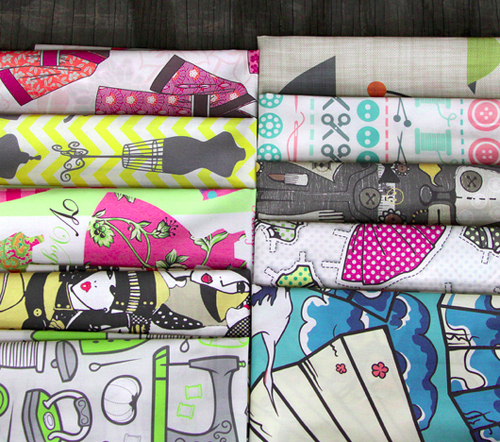 Thanks to Spoonflower for the great photos, you can see the top ten in the fat quarter bundle below.